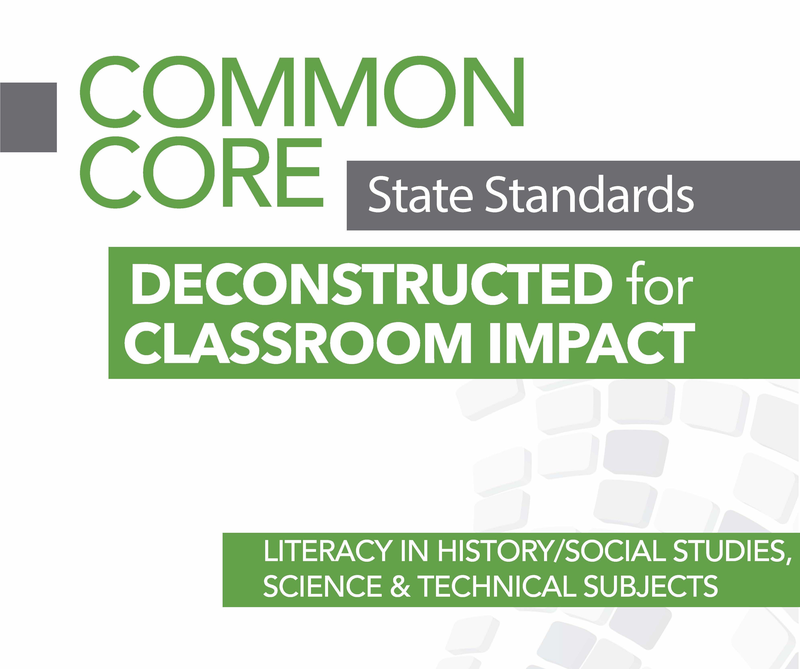 These teacher-friendly, content-rich resources make it easier than ever to develop rigorous and engaging curriculum and assessments. 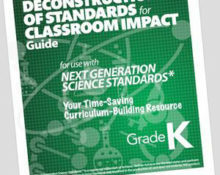 They are organized around each grade level and/or discipline. 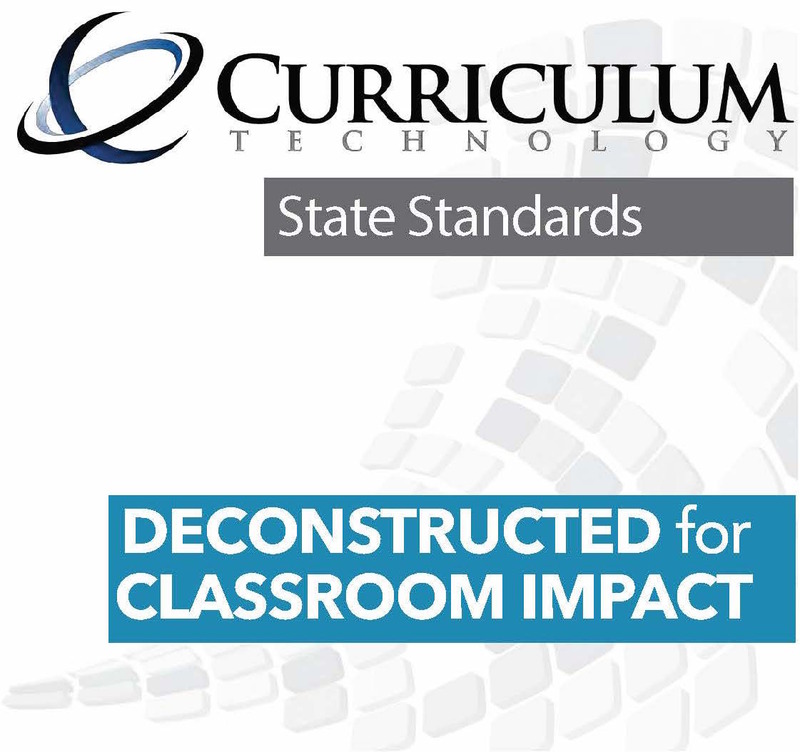 Educators have easy access to everything they need to make the greatest impact on student achievement and to transfer all learning in school and in life. 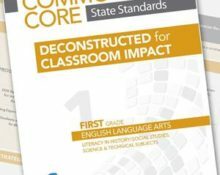 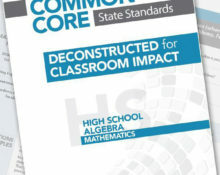 This in-depth resource and tool helps K-12 educators map their curriculum to the Common Core State Standards, plan College and Career Ready classroom instruction, and know what was taught.